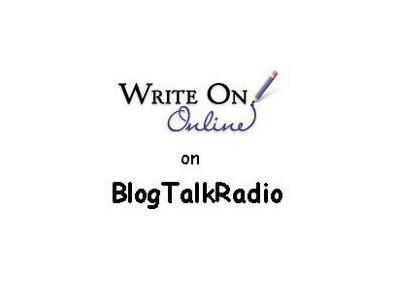 The August Write On Meeting will be Wednesday, August 8, at 1pm PDT/4pm EDT. This month''s guest will be Jason Boog, who edits Mediabistro's publishing blog, GalleyCat. His first book, Will Write for Change: How New York City Writers Survived the Great Depression, is forthcoming from OR Books.